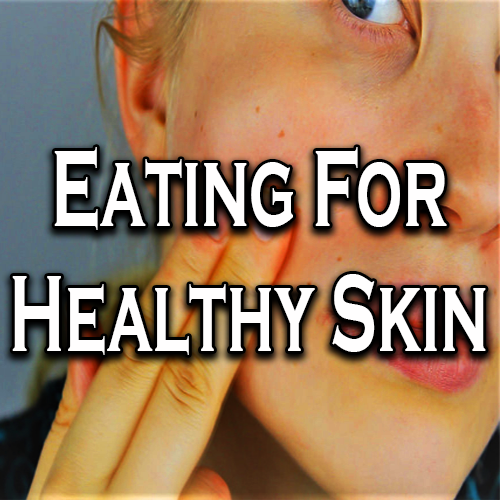 I believe in eating for healthy skin. Your skin is a body organ in itself. You need to feed it to keep it healthy and clean. Drink plenty of water and eat good healthy whole foods. A good read: Feed Your Face. By Jessica Wu, M.D.